Steve is a New Zealand born fitness coach with over 8 years experience in the industry. 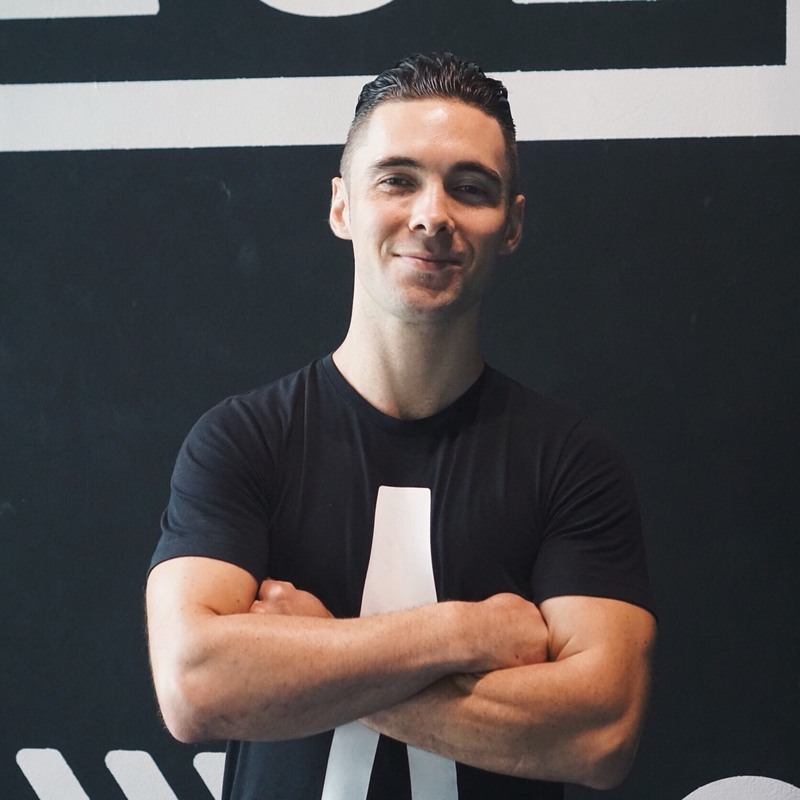 Steve has a diploma in fitness training and exercise science from New Zealand as well as street sports calisthenics level 1 and 2 and Crossfit level 1 coach certificates. Steve has competed professionally in Muay thai, both in Thailand and abroad fighting on promotions televised live across 49 countries. Steve views every client as their own unique puzzle and has a relentless energy and passion in helping them to achieve their goals. Learn more about Steve on his BASE Lowdown interview.